It is the mission of the Inyo County Office of Education to promote, support and inspire high quality education. Welcome to the Inyo County Office of Education. Welcome to the Inyo County Office of Education! Inyo County is situated in the beautiful Eastern Sierra and is one of the most expansive and diverse places in California. 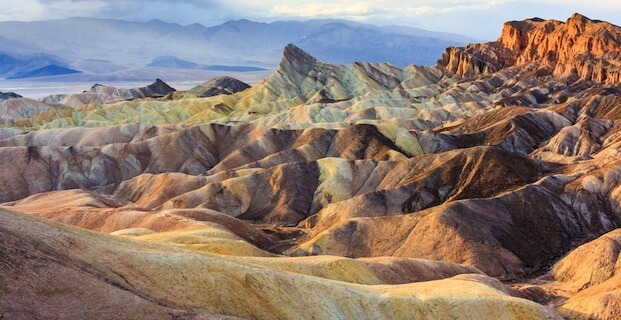 From the picturesque landscapes of Death Valley to the high mountain peaks of the Sierra Nevada, Inyo County enjoys visitors all year long for fishing, hiking, rock climbing, photography, cultural events, off road trails and winter sports. We appreciate you taking the opportunity to learn more about our students, our school districts and our other partners in education. Our website is designed to not only provide resources and information to you about the many fine programs and services that are provided by the Inyo County Office of Education, but it is also a tool to help communicate the outstanding achievements of our students and staff. 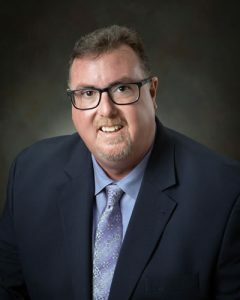 As your elected County Superintendent of Schools, some of my responsibilities include helping our school districts with the implementation of regional programs, providing fiscal oversight, monitoring teacher credentialing, providing curriculum support and professional development, aid in the navigation of state and federal compliance issues and help in other areas of interest to our local school districts. However, my greatest role as superintendent is to promote, support and inspire high quality educational services to all students by providing leadership, support, and assistance to each of our school districts. At the Inyo County Office of Education we maintain a long-standing tradition of educational excellence and service to our students, parents, and community. I look forward to maintaining that commitment to service. 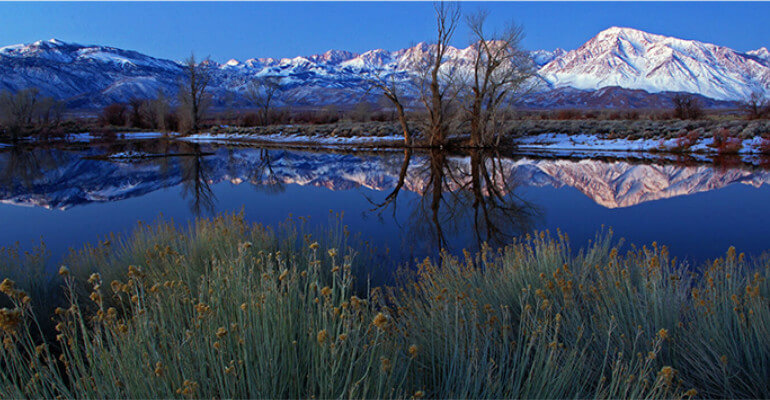 Thank you for visiting our website and I hope you will visit the beautiful Eastern Sierra soon!